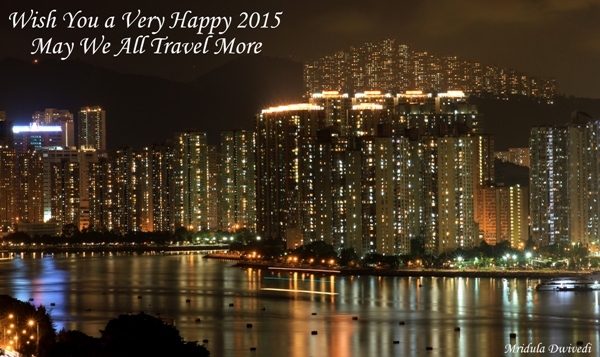 Wish you all a very happy, travel filled 2015. May we all travel more. That is what I have been wishing for, year after year! And if I can get more of the same as 2014 travel wise, I promise I am not going to complain! 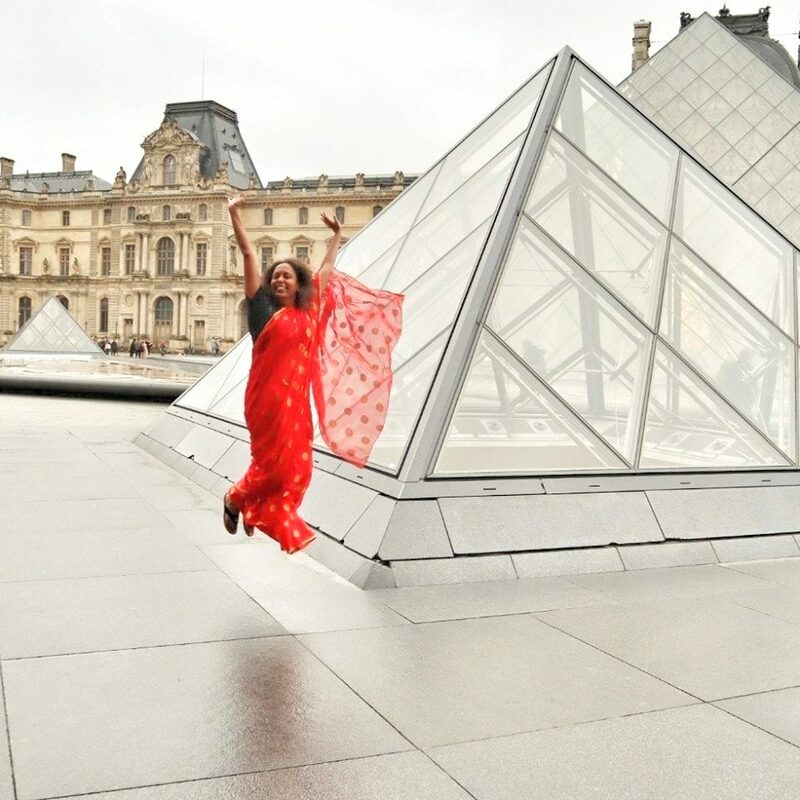 Other than the constant desire for travel, there are only two things I wish to do in 2015. Both of them figured on the last year wish list as well. The first and foremost is to get more sleep. I simply need more hours of sleep. I have never been one of those who could survive on 4-5 hours. I need 8 hours at least, the more the merrier. And I have been missing on it badly, which leaves me thoroughly tired. I don’t think I can survive another year of lack of sleep and tiredness. The second thing I wish for is to get fitter. To this end I did take some initiative in 2014 itself. The story goes like this. I was visiting my sister and brother-in-law. My sister has been after my life to do something about my weight since ages. But then I always used to ignore her advice as she had seen me pencil thin in my younger days. But sometime in October even my brother-in-law Amrit also chimed in with my sister, not directly but he conveyed the message via her. Now that is when I sat back and took notice. Action was imminent. Even before that my nephew asked me if I would like to join his gym nearby but I always thought I had no time. But with Amrit weighing in with my sister and nephew I had no option. I joined the gym sometime in October. I have been fairly regular with it. It is not entirely about weight loss but that would be welcome too. As I like to trek so much, it is imperative that I remain fit, after all I am not so young anymore. Also, on every trek and trips to the mountains since 2013 all I got was rains. I thought that too was a sign. The mountains were telling me to come back when I was fit. After all, I have been trekking on will power much more than anything else and it felt as if the mountains were repelling me. But like so many good things in life, blogging included, it was my sister and brother-in-law who set me on the path to fitness once again. So, in 2015 I wish I would get more sleep and keep fit. Everything else can wait. And even though I don’t say it on my blog, the important thing for me is the health of my dear ones. I say this very often in my conversations offline. Now that I have got everything out of the way, here is to a rocking 2015, may we all travel more!